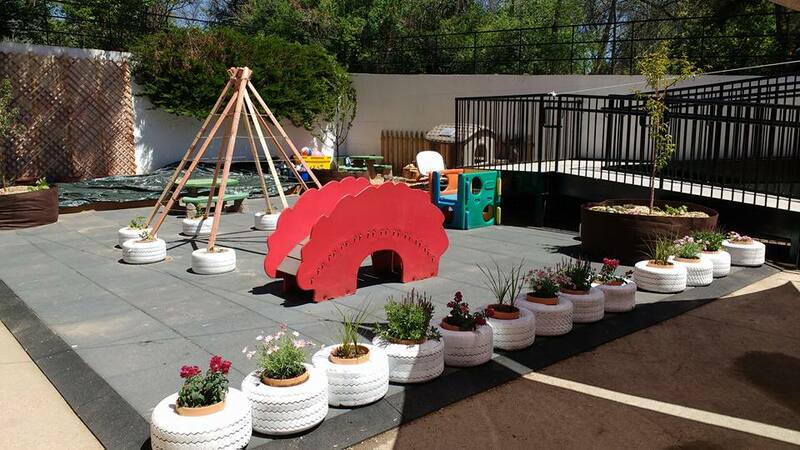 Explore and Discover (E&D) is a Reggio Emilia-based daycare for children ages six weeks to 3 years. At E&D, children explore the world around them through play, and our teachers and parents participate as partners every day. E&D operates as a cooperative and families participate monthly in activities that support the program as well as attend parent meetings, parent-education seminars and special events. 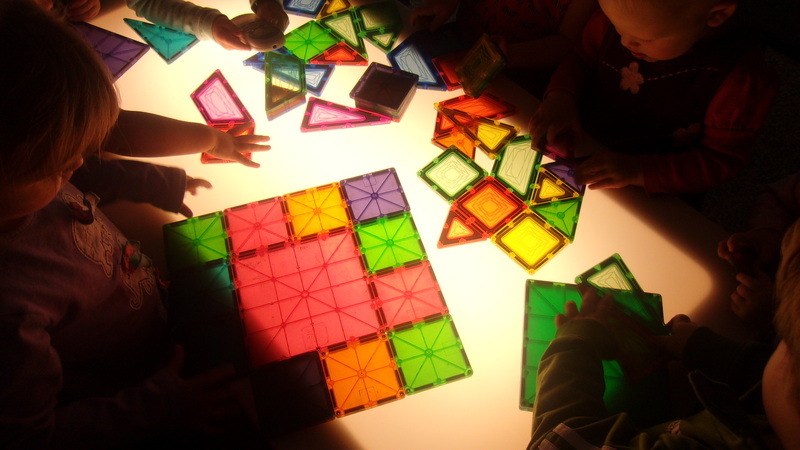 The program’s curriculum is modeled after the Reggio Emilia Approach to the Education of Young Children, which encourages children to actively explore their environment and express themselves through the use of materials all within a rich social setting. 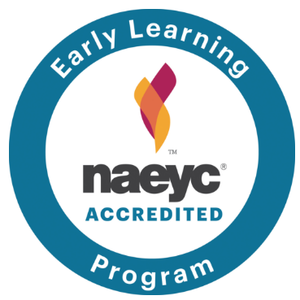 Our classrooms feature low teacher-to-child ratios and are led by caring and knowledgeable early childhood education professionals. E&D is proud to offer scheduling flexibility and a strong sense of community. 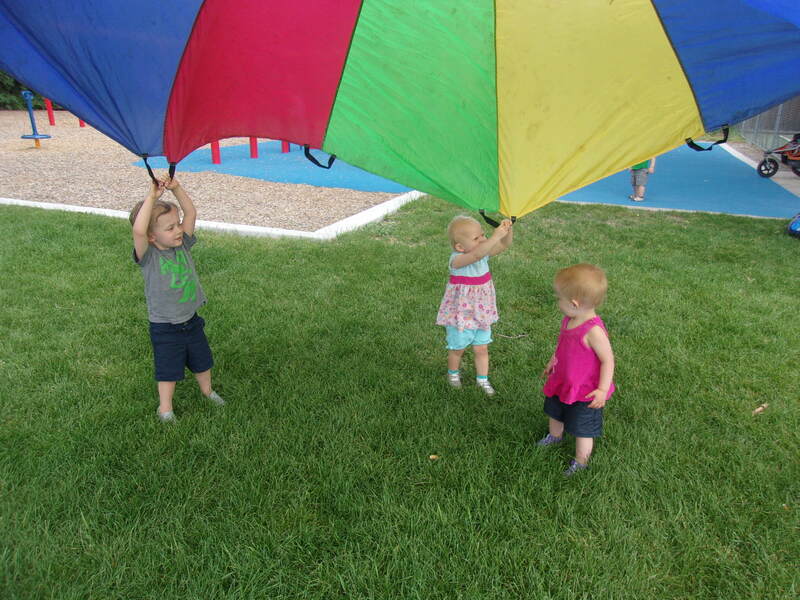 Explore and Discover is a Reggio Emilia-based daycare for children ages six weeks to 3 years, located in the heart of Denver's West Highlands neighborhood. At E&D, children explore the world around them through play, and our teachers and parents participate as partners every day.